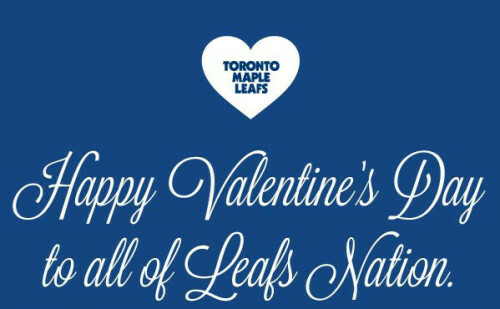 This season has been yet another one to forget, however we here at Hooked on Hockey want to show the Leafs some love this Valentine’s Day. In the spirit of February 14, it is with great pleasure that I present to you this video I created of Toronto Maple Leafs players and coaches dancing to Beyoncé’s “Crazy in Love”. BONUS: Mike Babcock lip-syncs sporadically throughout. You’re so very welcome.